For Science! Check Out Our Scientific Nonfiction display! Lots of students know that we have the big textbooks to help support your classroom learning, but did you know that we have a wide variety of nonfiction selections to supplement your scientific knowledge outside a textbook? Click on an image for more details (be sure to scroll down for a description!) and ask a librarian if you’d like to take one of the titles home with you to explore further. The college experience isn’t just about taking classes. It can be about networking with other students, exploring different careers or industries, finding internships, and getting involved with organizations on campus and in the wider community. If you are interested in developing your coding skills and networking with others, Girl Develop It is a non-profit organization dedicated to providing, “affordable and accessible programs to women who want to learn web and software development through mentorship and hands-on instruction.” They have a local chapter in the Raleigh-Durham area, which hosts free classes, including an upcoming class on WordPress, and coding events, which can be casual chances to meet with their group and do a bit of coding over coffee. See their Meetup page for more information. If you’re interested in learning computer coding, we have library resources to help, including the items below. If you need help finding other items, please let us know. We have more than just what is noted here. You’ve certainly been to the library in the ERC to check out some of our 40,000-plus books, but be sure to check out the e-book offerings from NC LIVE as well! You can also visit NC LIVE’s Home Grown eBook Collection, which “offers a wide range of content, including novels by popular North Carolina authors, poetry, short stories, and non-fiction,” according to the August 2014 press release. This collection is on the BiblioBoard platform and is compatible with Safari and Chrome browsers. Congressman and civil rights advocate, John Lewis’ graphic novel March: Book One, has been selected for the 2014 Durham Community Reads program. 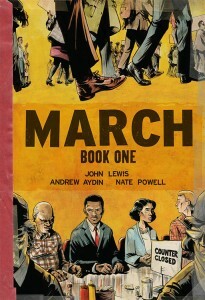 March: Book One is the first installation of a trilogy, and spans John Lewis’ youth in rural Alabama, his life-changing meeting with Martin Luther King, Jr., the birth of the Nashville Student Movement, and their battle to tear down segregation through nonviolent lunch counter sit-ins, building to a stunning climax on the steps of City Hall. 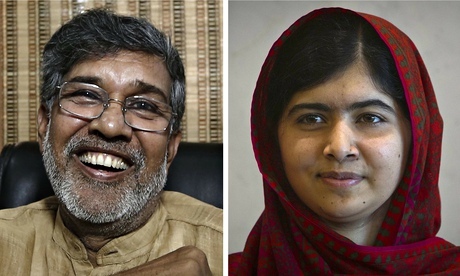 Students in HIS 132 courses at Durham Tech are reading the book this semester. 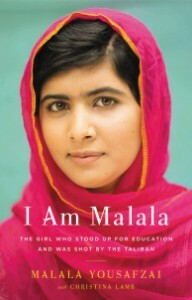 The library has several copies available of this book for loan and on reserve. Durham Reads Together, held every two years, is sponsored by the Durham County Library, and encourages residents to read and discuss a single book. Admission to all programs is free. View the link below for information about book related events and activities in October. Interlibrary Loan Can Benefit You! If we don’t have something you need, we can probably get it! 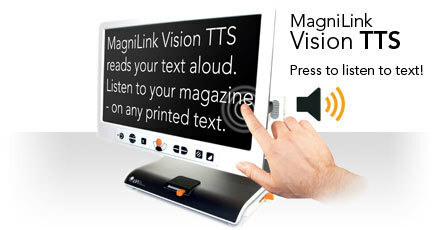 or request the item directly from the online catalog. 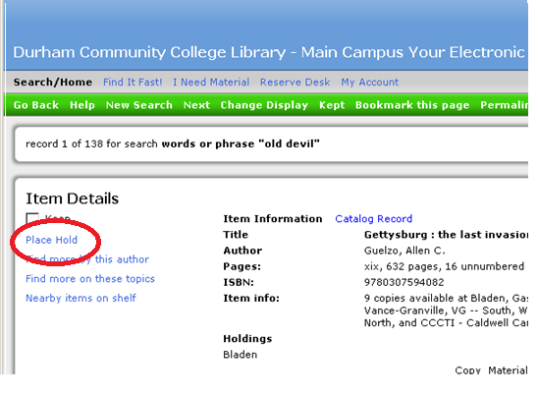 To do this, search the collections of all of the community colleges in North Carolina by selecting “All” (see image to the right), and when you find the item you want, click “Place Hold” on the left side (see image below). It usually takes at least a week for us to get a book from another library, so please don’t wait until the day before something is due to see what resources you might need. 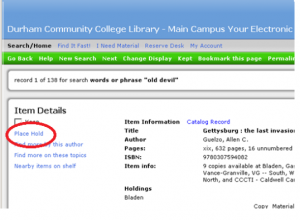 We can also get articles from other libraries if you can’t find them in our online databases. Anytime you need information or materials, please let us know, and we’ll see if we can get those materials for you.